Agent Carter season 2 is definitely good and worth watching but I don’t feel like people say it enough! 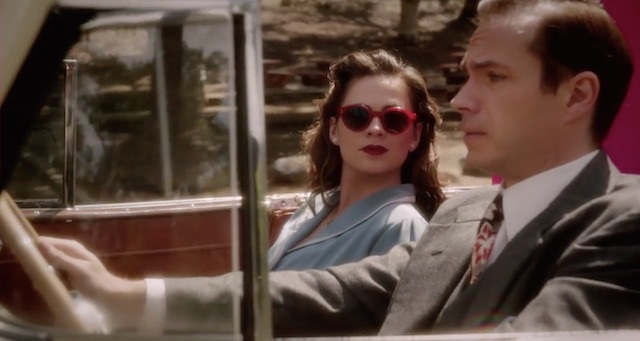 I don’t write weekly posts for Agent Carter because it’s on the same night as The Flash so unfortunately I don’t have the time, but I thought I could write-up my appreciation for the show in this post! Overall I liked Agent Carter season 1, liked, not loved. I understood what they were going for, but sometimes felt the characters lacked subtly and the story suffered as a result. However, season 2 is a vast improvement, and it’s quickly become one of the top shows I look forward to each week. This season’s arc has been following Peggy Carter in LA as she deals with problems regarding Zero Matter and a corrupt group in power. Zero Matter was of course a big part of this season’s Agents of S.H.I.E.L.D (which to be honest I have yet to finish), so it’s interesting seeing the beginning of Zero Matter in Agent Carter. So why is Agent Carter season 2 just so much better? For me is comes down to the characters. I feel like this season has done a much better job developing and fleshing out interesting characters that aren’t just mere caricatures designed to be very unsubtle comments on the state of society back then. I get that female empowerment in a very sexist and challenging context was a big part of the last season, but I felt there was so much time focusing on that goal, that characters weren’t really characters, but more so devices for the message. This season the characters explore the challenges of that setting but are also interesting characters in their own right. Peggy Carter has been developed a lot more, with the past season giving us more detail about her life before she was a spy. We’ve seen her deal with new situations that don’t just involve her having to prove her worth all the time, which can get a bit tiring after a while. And this goes for the supporting characters as well. Jarvis has a life outside of being the quirky butler, as we get to know his family a bit more. Jack is more than just some two-dimensional sexist pig, we see his insecurities come into play as he gets himself into a bad situation. Oh and Sousa continues to be the best. I’d say that near the end of season 1 we saw a lot of this stuff start to come to play, but it wasn’t until season 2 that it all worked so well. There’s also a great quirky tone this season that just makes all the situations that much more fun to watch. You can tell the writers are more comfortable this season because the character interactions feel a lot more natural and the show seems to flow much better. The story is tight and keeps you engaged. It’s not ground-breaking or anything, but the period setting of the show allows for a fresh twist on the story. Oh and the romance is handled pretty well. Personally, I find the romantic elements on Arrow one of the weakest parts of the show. It drags the story down and creates unnecessary soap opera drama. But for Agent Carter it’s not forced in a way that makes you sick of seeing it, I won’t say any spoilers but the romance plays out in way that’s threaded nicely into the story. 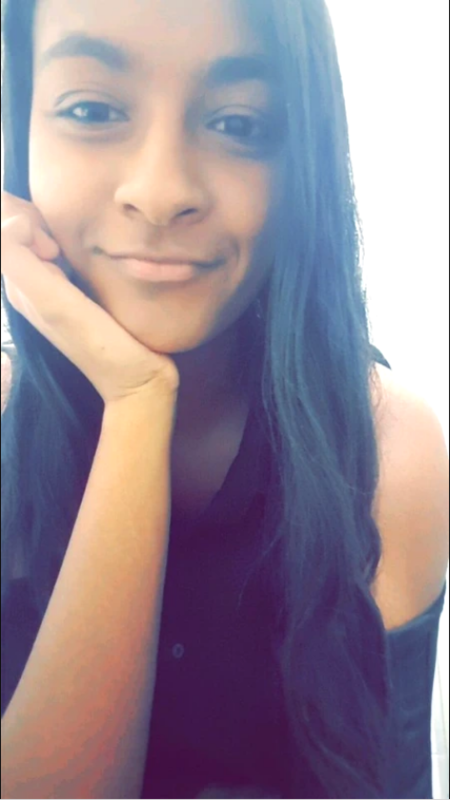 You genuinely are rooting for romance instead of rolling your eyes every time it appears. I don’t like to use the term, “strong female character”, because what does that even mean? 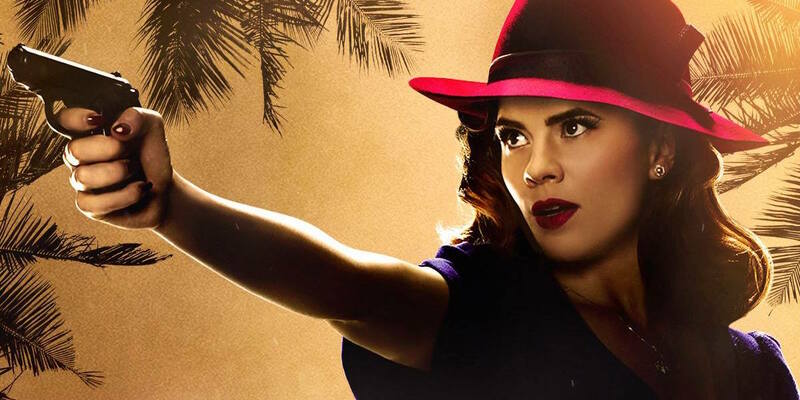 Agent Carter is a well-written character who has her strengths and her weaknesses, and a personality you can instantly connect to. So basically this is all to say, watch Agent Carter season 2! And even if you haven’t watched season 1, you don’t really need to, it’s pretty easy to get into the story straightaway from the start of season. So go, watch it! Ironically it is the other way around with me. I still love the show to bits, mainly because I can never get enough of Peggy, but the first season was so much stronger than the second one, because it focussed on Peggy’s personal journey. This time though, it focusses so much on the case and the side characters, that Peggy nearly becomes a side-act. Her only big journey is the stupid love-triangle, which doesn’t work at all for me. I think the season would be way more interesting if it had the same story without the love-triangle (honestly, is the memory of Steve not love-triangle enough in itself? ), focussing on Peggy’s feeling towards the fact that the organisation she is working for is under the influence of a bunch of corrupt old men. But no, her love life is more important than what she basically declared to be her life mission in the first season. But in any case, I wish more people would watch Agent Carter. The show doesn’t deserve the ratings it get. And I honestly don’t understand it. I agree. I thought season 1 was much better. Not that I don’t like season 2, but I preferred season 1. I never really felt the whole “girl power” was forced. This was my “women can be badass protagonists without it being an ode to feminism” show. The love triangle this season is kind of stupid. Peggy has been acting a little weird lately. Like stupid weird. I guess it’s nice to have the main character not be this perfect figure who can do no wrong, but she’s stopped being as good as she was in season 1, in my opinion. I think they kind of lost focus. Now, the love triangle could have been worse (see the DC shows), but it is a useless detour in a show which only has 10 episodes. Without the love-triangle, there would have been no need to spend so much time on Violet, who was a mostly useless character anyway. This time would have been much better used on Peggy having to struggle with the fact that she is trying to do the right thing in a deeply corrupt system. That is the story I would consider interesting. I’m loving the show as well, especially the insights into Peggy’s and Jarvis’s characters. And also the fact that Peggy’s unconscious mind is one big musical number. Can’t wait for the finale next week! Yes, finally someone who understands my love for this show, I’ve been singing this show’s praises on my blog for the last few weeks (besides last week because I was hella busy). Like you I liked season 1, but I thought it was a little dull and some of the subject matter wasn’t as engaging as I’d hoped, but this season is WAY better. I prefer this season’s lighter and more comedic tone, the change in scenary has been great and the introduction of Zero Matter has benefitted this show greatly because it has allowed for certain new characters and stories to go down. I love the character development for Peggy and Jarvis especially, their bond is stronger than ever, seeing a more serious side of Jarvis and his personal life is also cool, and so far I love Whitney Frost and her crazy abilities. Finally just finished watching the second season tonight. For the most part this season is every bit as good as the first. I thought the final episode wasn’t as good though – it felt anti-climatic compared to Season 1’s ending.